I admit, after watching the movie "Siargao". I would love to book a plane trip to Siargao and do an itinerary according to the movie because of its strong visuals, beautiful backdrop and under the sea shots. The social media and travel bloggers/vloggers contribute to this captivating places and beautiful destinations in our country. With the hashtags like #travelph, #travelgram, #phbeaches one could easily access PH destinations in one search. Now, even local filmmakers have been inspired to feature these hidden wonders in their films which in turn spurs more interest and eventually helps boost the tourism industry of the place. 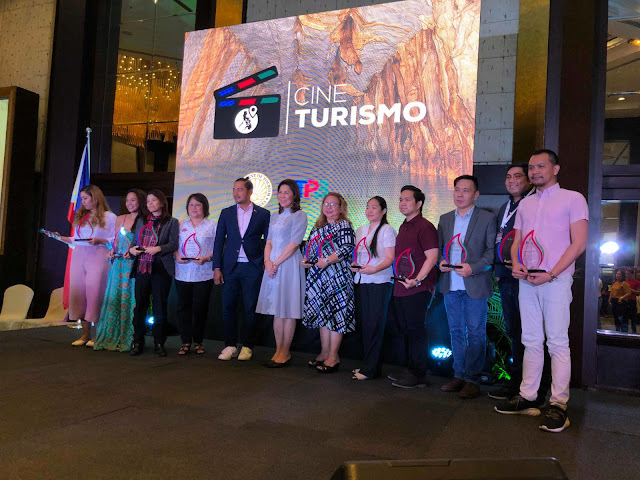 This is why Tourism Promotions Board Chief Operating Officer Cesar Montano, came up with Turismo, a new campaign that brings together two of the things he loves most–Tourism and Film making. “Today is a good day to make them more together to help in the progress of our country,” he said. “Film is a medium that has always inspired me. 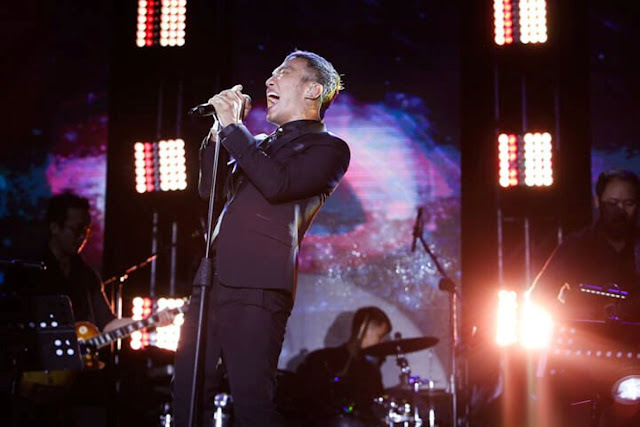 … It will be an honest statement to say that I am totally in love with the film industry,” Montano said at the awarding event held at the Diamond Hotel Manila. Cine Turismo recognized 10 Filipino-made and two foreign movies that have showcased the beauty of the Philippines and have helped promote Philippine tourism through film. “DOT seeks to honor the efforts of Filipino filmmakers and producers to display the country’s vast beauty,” said Tourism Secretary Wanda Corazon Tulfo-Teo. 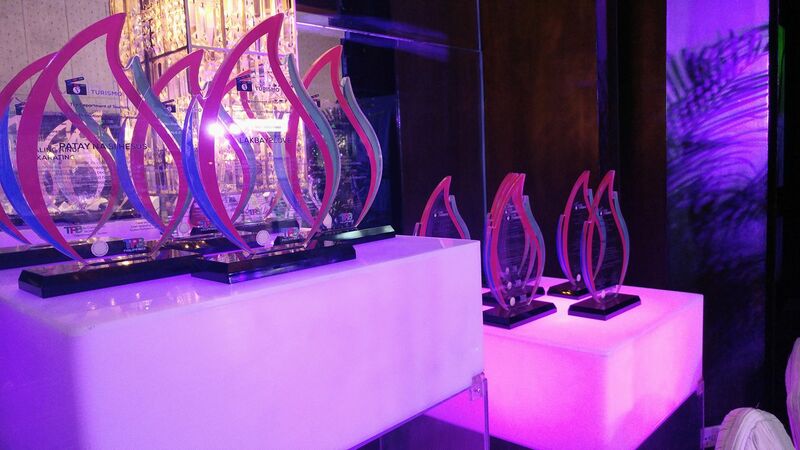 The awarding ceremony is but part of the launch activities of Cine Turismo. 9) has generated revenues and created jobs in their locations, as well as new trade and businesses. Siargao by Director Paul Soriano, which showcases the island of the same name; Director Bona Fajardo’s I Found My Heart in Santa Fe, set in Santa Fe in Cebu; Requited by Director Nerissa Picadizo, which features Mt. Pinatubo; and Director Thop Nazareno’s Kiko Boksingero, filmed in Baguio. For Nerissa Picadizo, who directed “Requited,” the location was a reflection of the film’s protagonist. “Matt’s personality is like that of Mt. Pinatubo. He was once a beast of nature, yet he matured into a beautiful soul at the end of the story where he learns to redeem himself,” she related. “Local legend has it that when that film wrapped, they left a surfboard prop behind floating in the ocean. Five local boys used that board and taught themselves to surf, becoming the first Philippine surfing champions,” he explained. “Kiko Boksingero” director Thop Nazareno said locale was important in setting the right mood for his film. “Baguio is very cold; walang masyadong tao. Tahimik. Nakadagdag sa longing ni Kiko ‘yung lamig, and isolation,” he related. Special citations were given to South Korean films “Mango Tree,” directed by Lee Song-Sung and shot in Cebu, and “Romantic Island,” directed by Cheol-Woo Kang and shot in Boracay. The TPB also reiterated its call for passage of the pending Film Tourism Bill (SB 1330) sponsored by Sen. Grace Poe and introduced by Sen. Sonny Angara. The Film Tourism Bill recognizes the “potential of international and local motion picture production to create jobs, grow the economy and raise the nation’s international profile” and seeks to offer incentives to production companies who choose to showcase Philippine destinations and the nation’s historical and cultural heritage, or champion Filipino film practitioners and artists in foreign productions. The passage of the Film Tourism Bill will facilitate the promotion and marketing of the Philippines as a location through a website or manual, providing easy access to information on how foreign productions can shoot in the country. It will also assist in the implementation of reward and incentive packages for foreign productions planning to shoot in the Philippines, as well as the processing of documents and permits.